The Gasparilla Inn Golf Course, Boca Grande is, perhaps, one of Florida's best-kept golfing secrets. Florida, as we all know, has more than its fair share of amazing golf courses, many of them designed by legends in their field. It wasn't until recently, however, I learned of a masterpiece designed by the king of golf course design, Pete Dye. located on Gasparilla Island in Boca Grande, surrounded by glistening waters of the Gulf of Mexico and Charlotte Harbor, the recently renovated, Pete Dye Signature Course at The Gasparilla Inn is now high on my list of "must-play Florida courses. The layout features a par 72, 18-hole championship course spread out over 6,811 yards. This 'island within an island' course, in the natural setting of the barrier islands of southwest Florida, is as beautiful as it is unique. The course features five sets of tees designed to challenge all levels of players. Play within your game and a good score is well within the bonds of possibility..
Holes 12 through 17 play directly along scenic Charlotte Harbor. In fact, Pete Dye, himself, favors the 15th, a par 4 dogleg to the left. There are no course tee times at The Gasparilla Golf Club. The course is only available to play by members and guests of The Inn, a National Historic Landmark resort built in 1913. 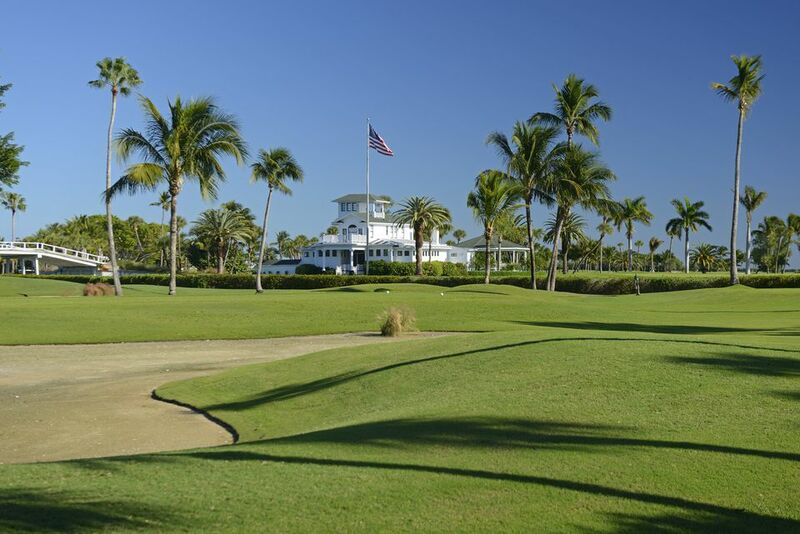 The 18-hole Gasparilla Inn course in Boca Grande, Florida plays 6,811 yards from the back tees for a par of 72 . The course rating is 73.5 and the slope rating is 129. Designed by Pete Dye, ASGCA, the recently renovated Gasparilla Inn golf course reopened for play in 2004. If you want to play the course, you'll have to stay at the Gasparilla Inn resort. The course is open for play only by guests at the Inn.